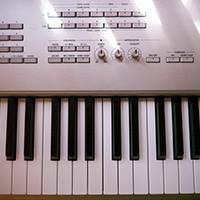 Free Music, Sound Effects, Texture Images and Game Art for your Projects by Eric Matyas. Eric Matyas is on Facebook. Join Facebook to connect with Eric Matyas and others you may know. Facebook gives people the power to share and makes the world more open and connected.